Business Insider ranked Atlanta the fourth-best city to celebrate the Fourth. Let us take you through 16 reasons why we’re actually No. 1. Details: It’s everything you love about the park and then some. Enjoy nightly all-you-can-eat buffets and fireworks shows, plus early access to the rides if you bring a can of Coca-Cola to the gate. 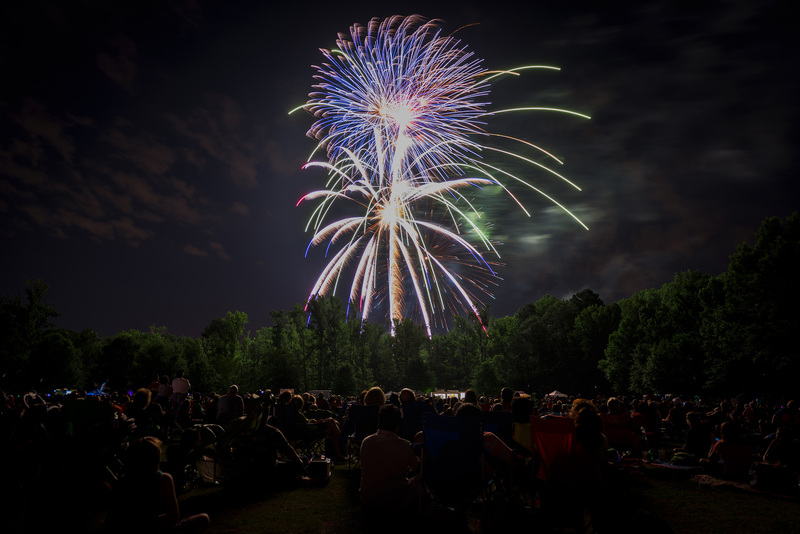 Details: You might know about the classic Stone Mountain Lasershow Spectacular and the fireworks that follow it every year, but did you know that the Fantastic Fourth Celebration lasts for seven full days? From 10:30 a.m. to 8 p.m. every day in the first week of July, you can participate in all the attractions the park is known for, catch the High-Flying Dog Show, and get excited for the 9:30 Lasershow—complete with new music, water effects, a laser canopy, and even lighted drones. When: July 4, first race at 6:50 a.m. Details: Join 150,000 others to watch the 49th annual running the largest 10k in the world! Different events include the Kilometer Kids Charity Race, Peachtree Cup, Atlanta Track Club Triple Peach Race Series, the wheelchair division, and Peachtree Junior. When it’s all said and done, grab some lunch downtown and hang out for a while before some of the night’s fireworks shows! Details: If you missed the watersports over Memorial Day Weekend, you can make up for it at Callaway’s Fourth of July getaway. Enjoy beach activities, games, and competitions, plus live music, circus performances from Florida State University students, food and drink specials, and a Fireworks extravaganza in the evening. When: July 4, 3 p.m. Details: For the 16th year in a row, the Mall of Georgia will host live music, vendors, and a kids’ zone with games and inflatables throughout the afternoon. In the evening, your family can enjoy both a fireworks show and a screening of Jumanji: Welcome to the Jungle. Details: The Georgia World Congress Center moved its annual Fourth of July Celebration to International Plaza this year due to the construction in Centennial Park, but that doesn’t mean this event won’t have everything you could possibly want. The whole family can enjoy a day full of live music (lineup here) and a huge evening fireworks show. When: July 4, 7-10 p.m. 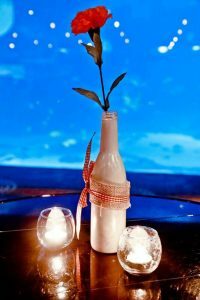 Details: Hang out in the Oceans Ballroom with your friends 21 and over, plus 500+ species including beluga whales, manta rays, and whale sharks—all while listening to Satellite Blvd. and chowing down on an extensive barbecue dinner menu from Wolfgang Puck Catering. Plus, you’ll get unlimited samples of beers and ciders from all over the state and country. At the end of the night, head up to the rooftop to watch the downtown fireworks. When: July 1, 3-4:30 p.m. Details: This tribute to America’s armed forces features performances of patriotic songs—”Battle Hymn of the Republic,” “America the Beautiful”—by the RUMC Sanctuary Choir and the Atlanta Wind Symphony. When: July 3, 5:30-10 p.m. Details: If you want to get started on the festivities a little early, the City of Duluth knows how you feel. Come out for the food trucks, kids’ games, and live music from A-Town-A-List and the 116th Army Band, then stay for the fireworks that night. 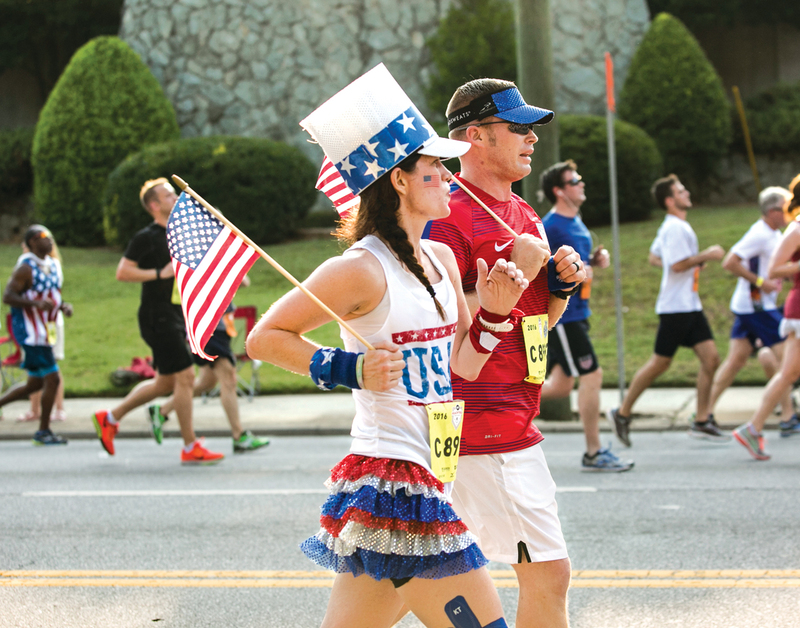 Details: Start your Independence Day bright and early with the Firecracker 5K & Fun Run, which leads into a patriotic ceremony followed up by a charity car show, a parade that winds through downtown Dahlonega, and a fireworks display on the University of North Georgia campus. When: July 4, 10 a.m. – 9:30 p.m. 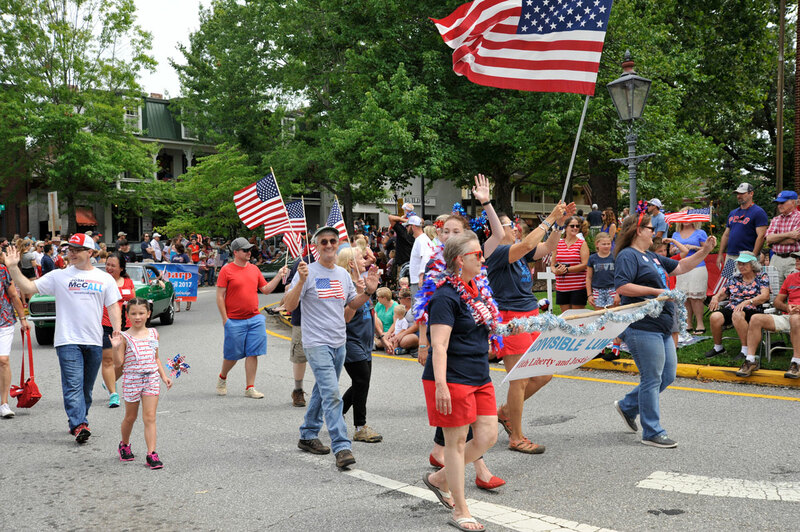 Details: Kick off the morning with the Marietta Freedom Parade and spend the rest of the day enjoying live music, taking tours of the local museum, shopping at the artists’ and vendors’ market, playing carnival games, and more. Stick around for the fireworks once the sun goes down. When: July 4, 11 a.m. – 6 p.m. Details: The 4th annual Barbecue & Bluegrass Party July 4th Celebration includes lawn games, hayrides, and live music from the Smokerise Bluegrass Band at this beautiful historic home in Roswell. Barbecue, drinks, and desserts will be available from vendors and the Mill Kitchen Restaurant and Bar all day. When: July 4, 3-11 p.m. Details: Self-described as “the oldest and largest Independence Day Celebration in South Fulton County,” this event includes a carnival with merch and food vendors, beer and margaritas, an artists’ market, and live music by Wasted Potential Brass Band, Gurufish, Maya Neiada, and Jae Crue. Wind down the evening with a musical fireworks show at 9:30 p.m. Details: The evening kicks off with free family photos and balloon animals (while supplies last) and goes late into the night with music, vendors, beer and wine, and—of course—fireworks. Plus, an air-conditioned shuttle to take you from the parking lots to the event if you need a lift! When: July 4, 6-10 p.m. Details: A variety of cuisine, kids’ activities and games, different genres of music from patriotic anthems to classic rock favorites, plus a fireworks show at dusk? Sign us up. This free event will have something for everyone. Details: Bring a picnic and your family to chill out at this low-key Independence Day event in Sandy Springs. Enjoy live music from local band Shiloh at 7:30 p.m. and a fireworks show at 9:45 p.m.